The mini pop gold ring is handcrafted with the lost wax technique to achieve the intricate gold details that surrounds the superb setting of the blue topaz gemstone. This exquisite gold designer ring is available in 14k or 18k yellow gold. 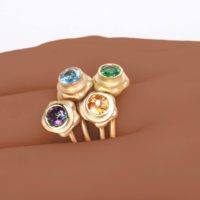 The gold mini pop ring can also be worn as a single gold ring or as stackable gold rings as per your preference and style. 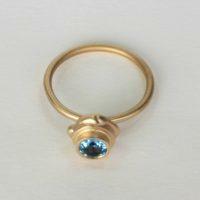 This comfortable little ring is well crafted and the blue gemstone is expertly set to last the test of time. 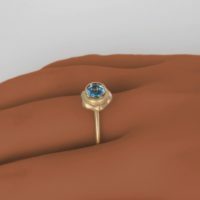 EzzyKaia is a local New York City fine jewelry designer and she believes in working closely with her clients to create the perfect jewelry with excellent craftsmanship. 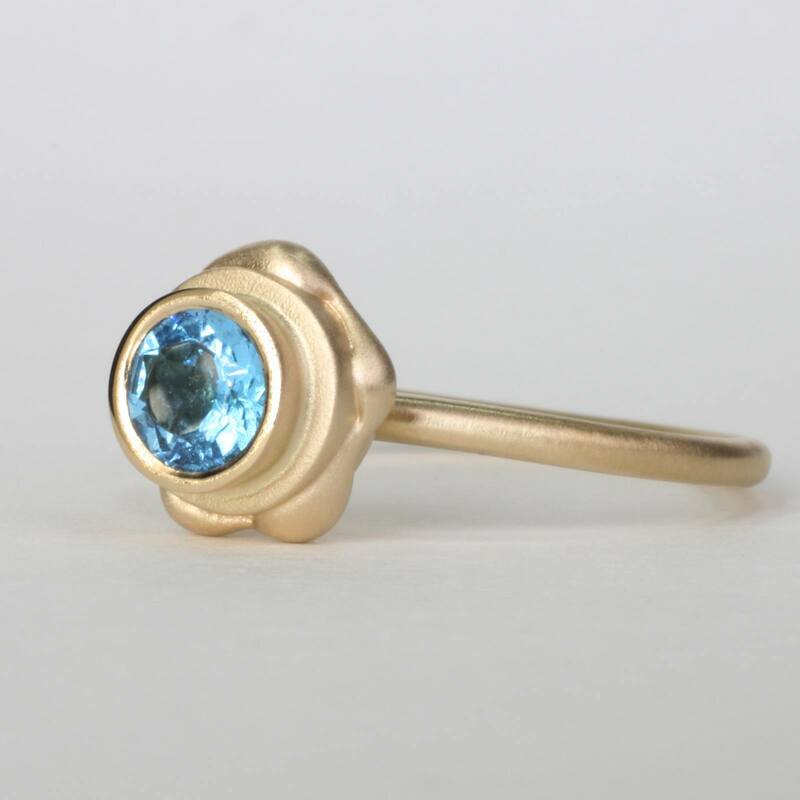 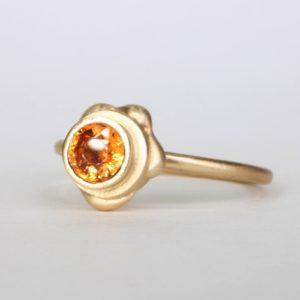 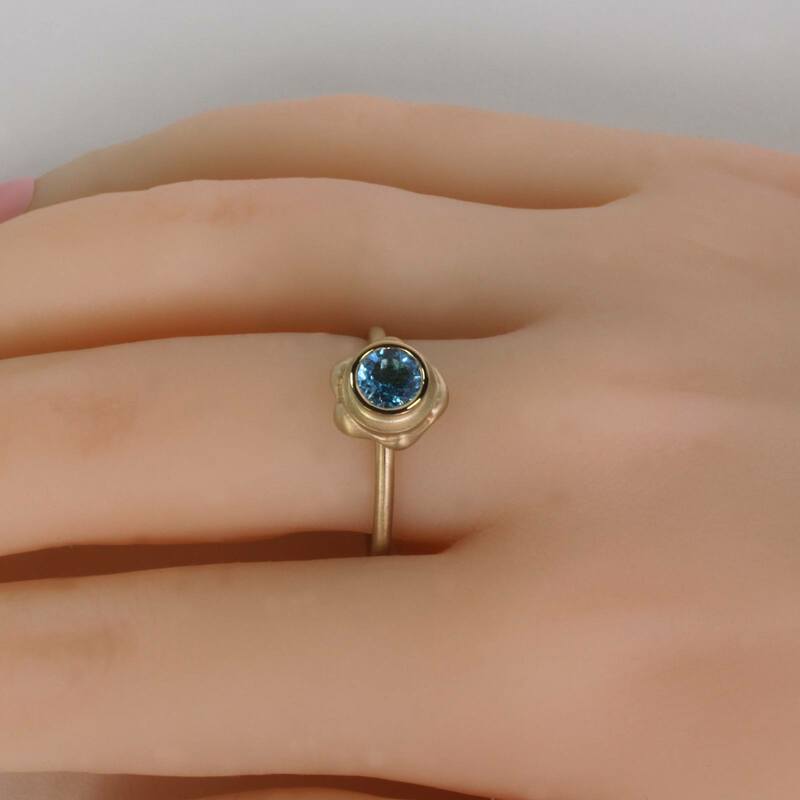 The beautiful blue topaz gold ring is versatile and is perfect for women of all ages because of its minimalist gold design. The mini pop designer gold ring will add a pop of style to your day or night. 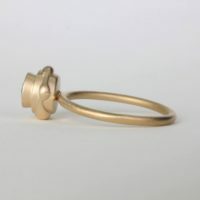 Choice this wonderful little gold ring for any special occasion for yourself or for your love one. EzzyKaia can also be commissioned to create a fine custom ring for your special event. 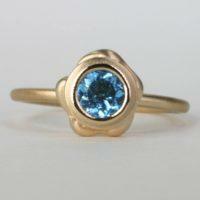 Looking for a romantic gift idea to celebrate someone special? 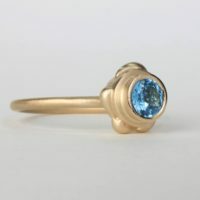 EzzyKaia can offer you her expert opinion in choosing an excellent gift for yourself or love one. 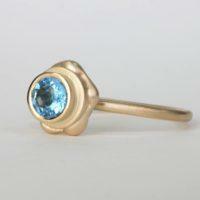 Choose this sparkling blue gemstone gold ring to express your creativity, and love. 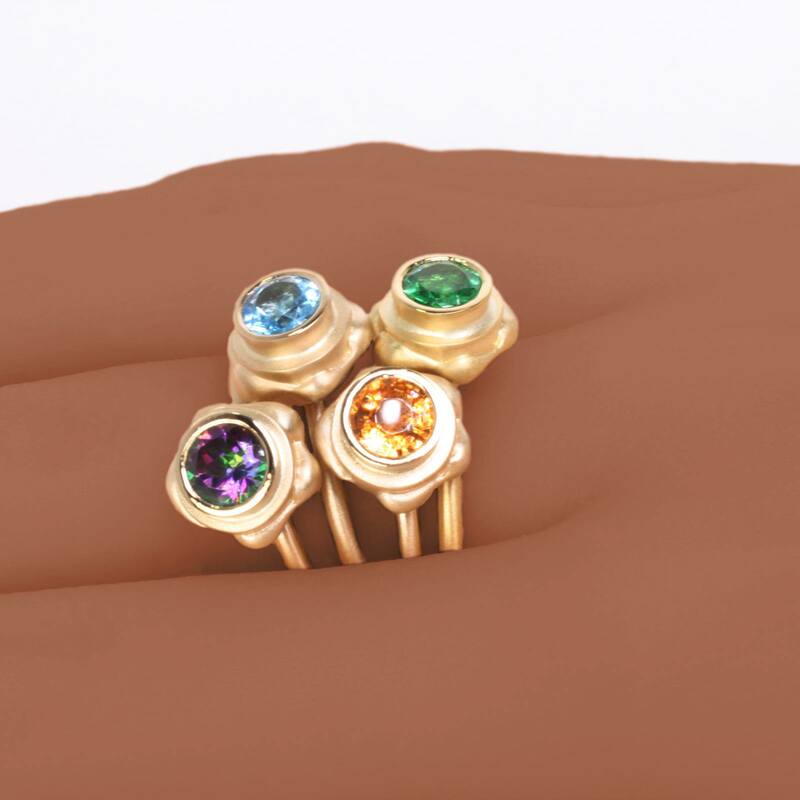 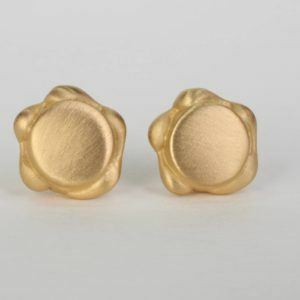 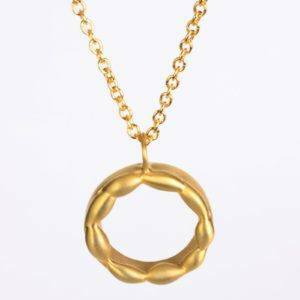 EzzyKaia’s fine gold jewelry is stamped with the designer’s logo, and karat amount either in 14k or 18k precious metal. This beautiful little treasure is unique, and no two pieces are alike. 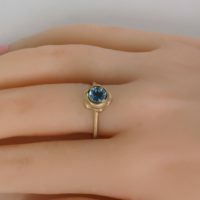 Our sophisticated designer gold rings are available with free shipping within the USA, and securely shipped with FedEx. 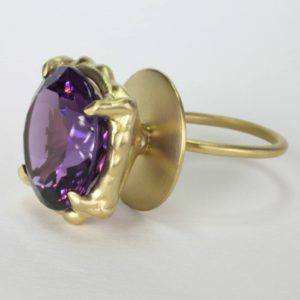 Gift-wrapping is also available you’re your request.